These terms and conditions and the web-based booking form constitute the entire Agreement concerning the provision of an airport transfer service (“Service”) between you and Dublin Taxi Transfers. Completion of the booking form and use of the Service indicates your unconditional acceptance of the terms and conditions set out in this Agreement. 2.2 You must order a suitable car size for the number of passengers and luggage. Dublin Taxi Transfers cannot guarantee to carry excessive amounts of luggage. Please note that a child, no matter what age, counts as one passenger. 3.1 Dublin Taxi Transfers will email you a quotation based on the information supplied by you. 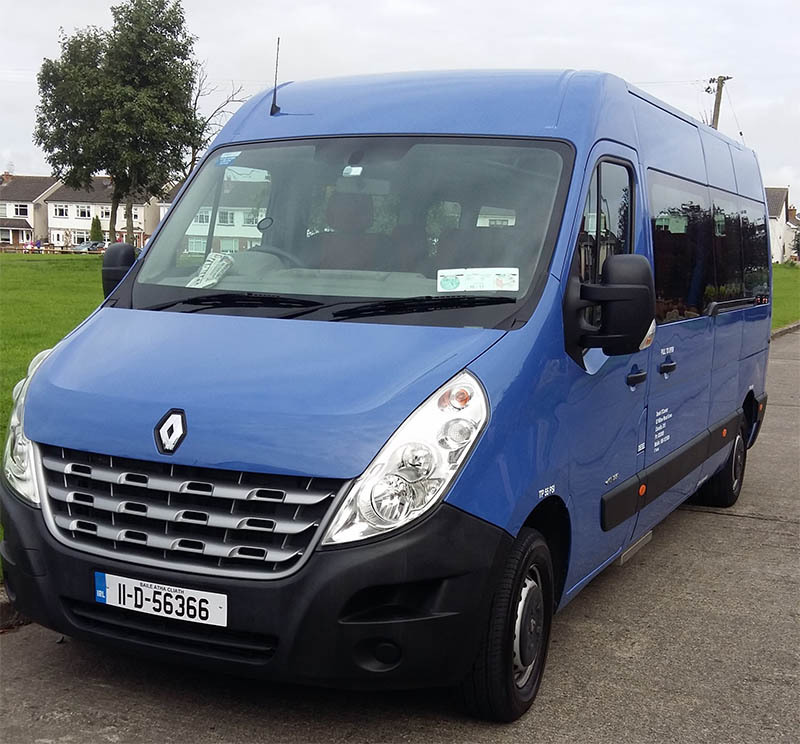 Unless otherwise stated all prices are 0% VAT “Taxi, Coach and Minibus services are Vat exempt in Ireland”, if applicable, will be charged in addition. 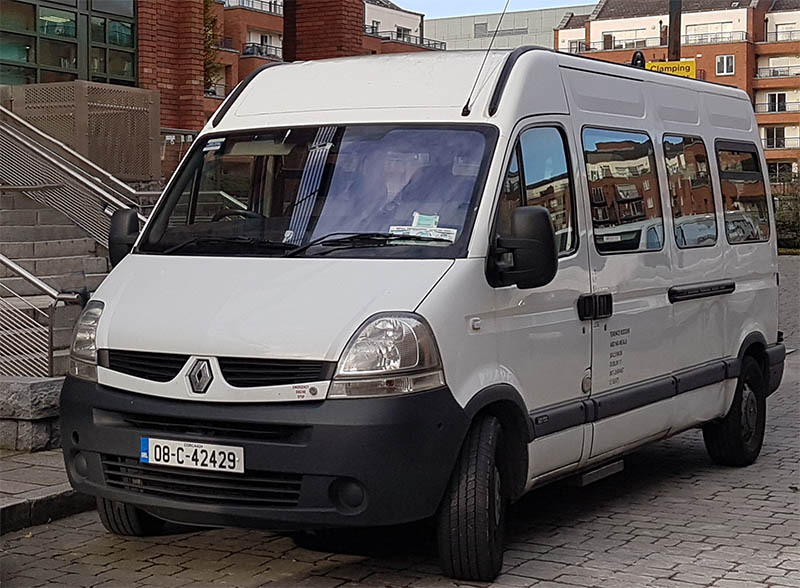 Dublin Taxi Transfers may amend the quotation if there is any material change to the original itinerary, the number of passengers, or the type or size of vehicle required. 3.2 The quotation will include a 45-minute waiting period after the advertised landing time and the cost of car parking. 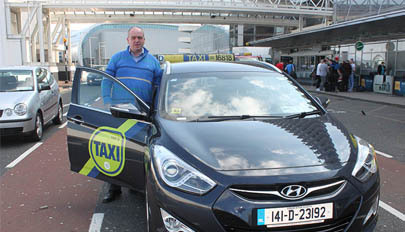 Dublin Taxi Transfers will charge for waiting at its standard rates after the initial 45-minute period has expired. 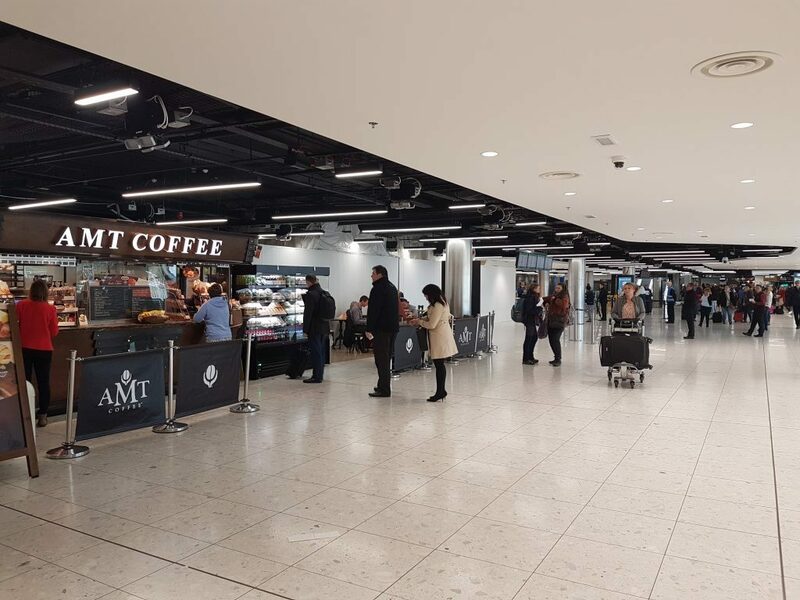 Dublin Taxi Transfers will endeavour to check for flight delays before the driver leaves for the airport but shall be under no obligation to do so as some flights will still report on time even though they are delayed. Your 45-minute wait time is a curtesy period should you run into difficulty with baggage, Customs, immigration or other delays after departing your flight, should you be delayed you should contact us on the 24-hour emergency number provided, failure to contact will result in a non-refundable cancelation after the 45 minute period. If you are mobility impaired you must contact us before you travel and we will extend the wait time to compensate. 3.3 If you accept the quotation, you will receive confirmation of your booking by email. Please check your booking confirmation carefully and inform Dublin Taxi Transfers promptly of any errors. Dublin Taxi Transfers shall not be responsible for any delays caused or costs arising from by your failure to provide Dublin Taxi Transfers with correct information. Refunds will not be possible where the customer has made a mistake. 3.4 All long-distance journeys “80 Km +” must be prepaid in full at least three days before the date of travel. 3.5 Payment can be made by Credit Debit/Card, PayPal online and by Credit Debit/Card, Cash direct to select drivers, should you wish to pay direct to drivers by credit/debit card please contact us first. 4.4 Dublin Taxi Transfers will not carry more passengers than its insurance or licensing allows. 5.1 If you need to cancel your booking, please contact Dublin Taxi Transfers as soon as possible. Normal operating procedure requires that you cancel your booking with at least 24 hours’ notice. Our jobs are dispatched to drivers 24 hour ahead of time and drivers work to schedule, if you do not cancel within the 24-hour period the driver will already have been dispatched your booking and a refund will not be possible if you have pre-paid. 5.2 If you have made a booking through the Quote/Book/Pay system, and have cause to cancel your booking a charge of 10% will be levied on the original payment made. 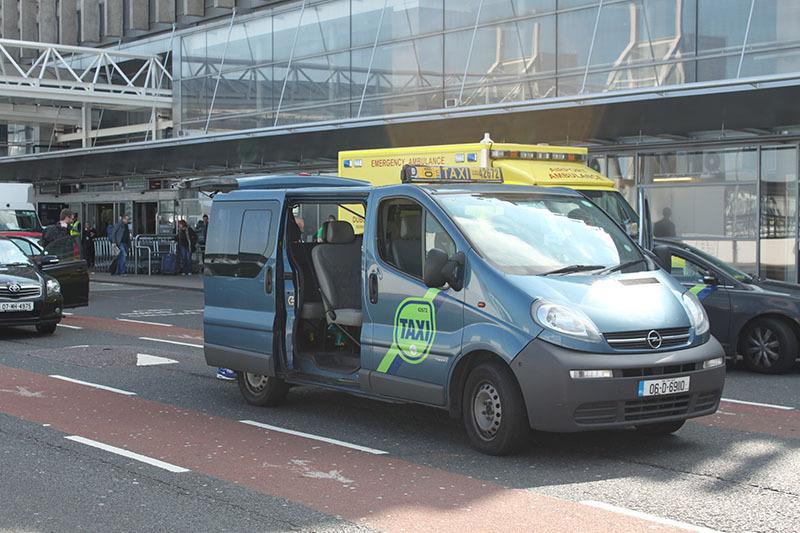 6.1 Dublin Taxi Transfers shall use all reasonable endeavours to get you to your destination on time, but shall not be liable for any loss due to delays caused by road or traffic conditions beyond its control on the journey. Under no circumstances shall Dublin Taxi Transfers be liable (in contract, tort or otherwise) for any loss of profits, business or for any indirect or consequential loss whatever. 6.2 All luggage is carried entirely at your risk. Should Passengers leave a piece of luggage in the car after being dropped to the hotel or to the Airport there will be an additional charge usually equal to the original fare for returning the luggage, if in the case of posting luggage back to the customer overseas the customer will solely be responsible for the full postage due + the additional fare charge. 6.3 Dublin Taxi Transfers shall be entitled to cancel all services and provide refunds in the event of a declared national emergency, riot, war, fuel shortage, extreme weather or terrorist attack, or other circumstances beyond its control. If the car breaks down during your journey Dublin Taxi Transfers will endeavour to arrange an alternative car to complete the journey as soon as possible. Should the car break down on route to the Airport we will try to get a replacement car as soon as possible but we shall not be held responsible for a missed flight should the customer wish to wait for the replacement taxi. 6.4 You shall indemnify Dublin Taxi Transfers against all losses, costs, damages and expenses arising from any act or omission of any passenger in your party. 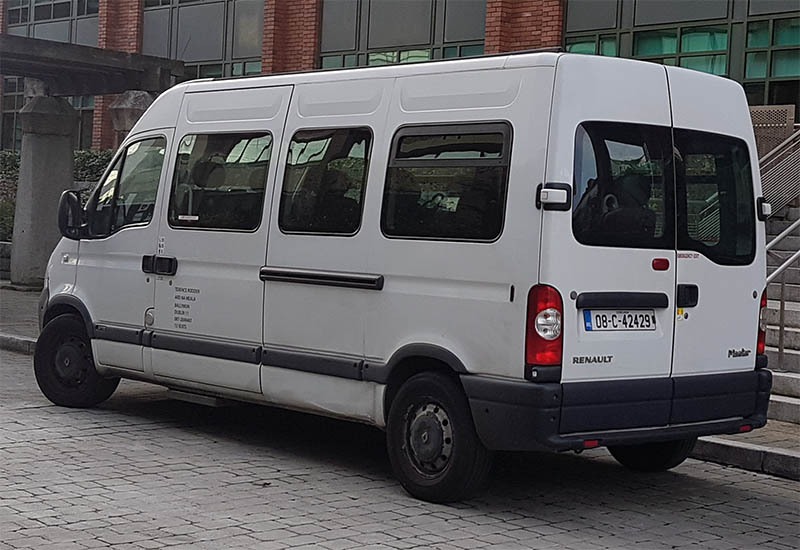 7.1 Dublin Taxi Transfers will refuse or terminate any booking with immediate effect if it places any driver or vehicle at risk of damage, violence or abuse by you or by any passenger in your party and we will ask all passengers to vacate the vehicle as soon as it is safe to do so. No refunds will be given if the journey is terminated part way through the hire. 8.1 Dublin Taxi Transfers may subcontract its obligations under this Agreement. You shall not assign, transfer or delegate any of your rights or obligations under this Agreement. 8.2 Dublin Taxi Transfers may change these terms and conditions at any time by posting changes online. Please review these terms and conditions regularly to ensure that you are aware of any changes. All existing bookings will be at the rate quoted or applicable rate in effect at the time of booking. 8.3 Dublin Taxi Transfers when accepting your booking is accepting your permission to store your data “Data only stored so we can carry out our service” in accordance with the Data Protection Act 1988 and 2003, we do not use your data for any other reason other than for the purpose of the “service” no sensitive information is held on file about you. Payment is held on a 3rd party secure server and is immediately deleted once the transaction is verified. 8.4 This Agreement and any accompanying quotation represents the entire agreement between you and Dublin Taxi Transfers in relation to its subject matter. If there is any discrepancy between the terms of this Agreement and the quotation, the terms of this Agreement shall prevail. 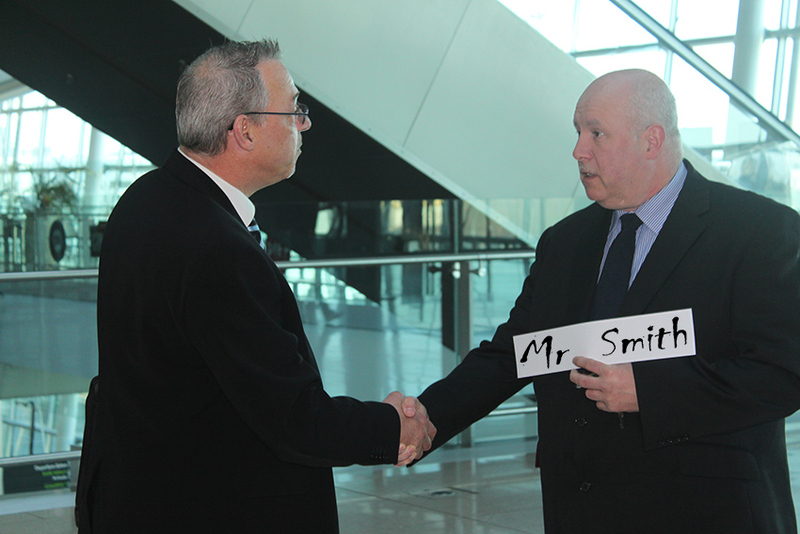 This Agreement shall be construed in accordance with Irish law you and Dublin Taxi Transfers each agree to submit to the exclusive jurisdiction of the Irish Courts in respect of any dispute or claim arising out of or about this Agreement. have your own child seat, the driver who carries out your booking will store your child seat for the return journey, please note that the installation of the child seat must be carried out by you. 10.2 If you would like to have a copy of the Dublin Taxi Transfers Ltd Terms & Conditions, please email us with your request.